234 Trafalgar Road, London, SE10 9ER. Monday to Friday 9am - 6pm. 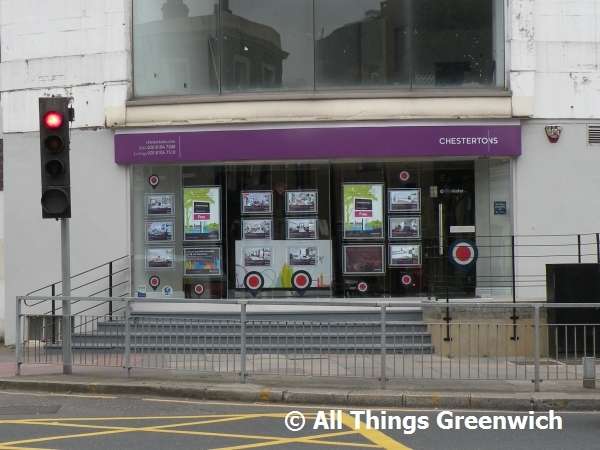 Chestertons is located on Trafalgar Road. View its location on the Trafalgar Road retail map diagram. Find your way to Chestertons by public transport with Transport For London's Journey Planner.